My best sauces page shares different recipes given to you from my kitchen. If you are wondering how there can be so many homemade recipes here, the reason is simple, I love to add sauces and spices to give foods more healthy and natural flavors. Below are some of the best homemade sauces around. There is nothing like fresh tomatoes from a garden. If that is not possible due the change in seasons, here are some ideas to make your own. You have the option of canning or freezing some of these to enjoy all year long. 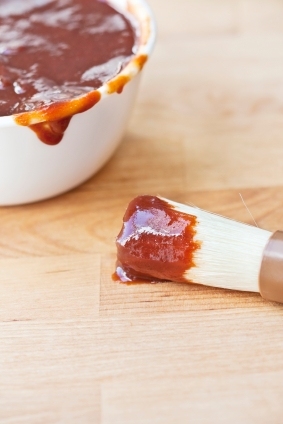 It doesn't matter whether you are grilling, frying, baking, or cooking on the stove, meat sauces made fresh create a totally different taste then store brands. 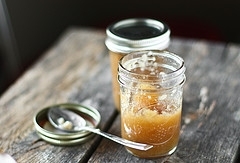 Have you ever made chicken or beef broth from scratch? Here are some best sauce recipes that you can use on different meats. You have options also to try a variety of different sauces. Do you make your own stir fry? Take a look at the homemade soy sauce and homemade teriyaki recipes. You will never want to eat other varieties again. How about some sweet and sour chicken for dinner tonight? 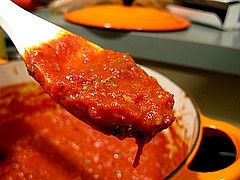 There are many ways today the chefs and cooks around the world make sauce. Many use a variety of herbs and spices. Others use juices from fruits or veggies. The sauces here are ones that I consider healthy and simple to make. Go ahead and try some of these sauces. As you can see there are many different ways you can add delicious sauces to your meals in the future. Please feel free to email Miss Homemade a note right here if you have any questions. 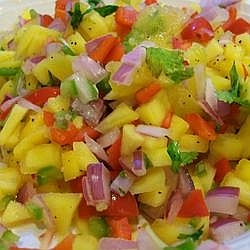 I would love to hear any feedback or comments to any of these sauces or other recipes on this site. If you have a different variation, it would be neat to share with others. Offering more homemade and healthy recipes for you to enjoy below. Posting a comment below is welcomed and you will become a part of Miss Homemade's blog!